It’s really becoming a tired story. Everyone is increasing pricing and they say it is just an adjustment in light of the February Monetary Policy Statement. TelOne has joined the bandwagon. They are saying their pricing was in USD all along and now that there is a new currency called the RTGS$, they are simply listing their USD prices in RTGS$ equivalence as well. Although I understand that TelOne and others who have done this actually need this for them to remain viable, the argument they give remains nothing more than a spin. They use the Mangudya monetary policy statement as the basis for this rationale. However, that position is actually contradictory to the Mangudaya policy. According to the RBZ governor, the pricing of all goods and services was supposed to remain nominally the same with just the difference that the prefix will be RTGS and not USD. I think the governor’s position is problematic and ridiculous BUT that is his position. If so, then anyone claiming to be making a change based on his policy must then accept that position otherwise they are lying. The second reason is that, RTGS dollars were introduced in February and since then we were paying in RTGS$ for these services. So, when RTGS prices are adjusted upwards it is an increase from what we were paying and not ‘an alignment.’ The increase is justified yes (maybe) but it is an increase all the same, no need to spin. The packages that have the ‘+ night’ are the night browsing alternatives where a customer pays extra and they get extra GB equivalent to their regular plan but the extra data can only be used between 11pm and 6am. Both the packages above have no data cap. TelOne has also increased prices in RTGS$ terms for their VSAT and for the VOD streaming service, DEOD. We will cover those in other articles. I think they want customers to run! Thank you ED and the other 2 people who makes my blood pressure rise so i wont say their names. Welcome to Zimmisery. pathetic. 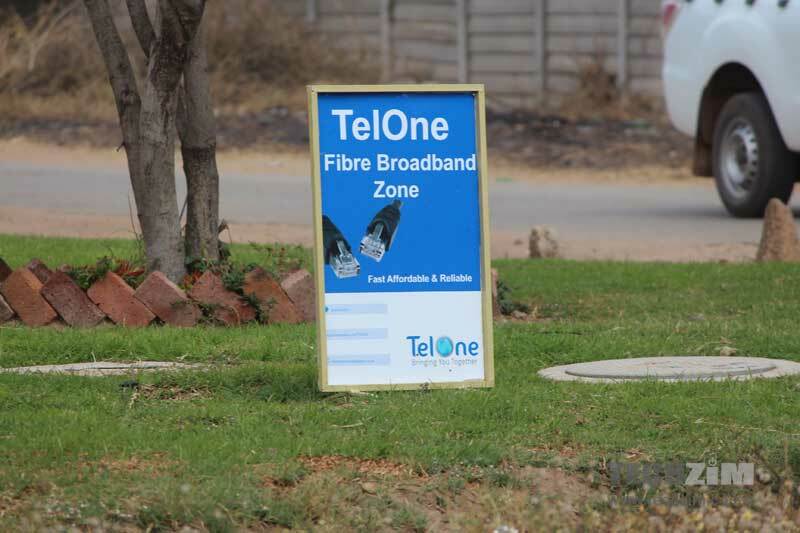 Why is Telone and ZOL allowed to increase, but not mobile providers? I think people should boycott if they can this is ridiculous our salaries have not gone up three fold. So where is the money supposed to come from. Telone is Government so they should set an example.